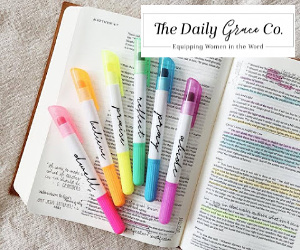 I love filling my home with God's Word and inspiration and Dayspring helps me do just that. 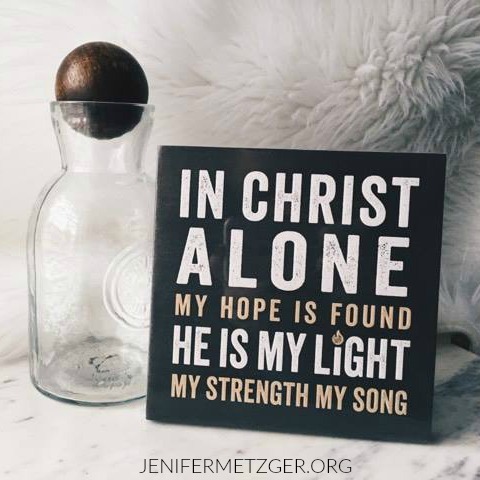 With wall art, kitchen decor, cards, and much more, Dayspring fills my home with reminders of how great and how close God is. 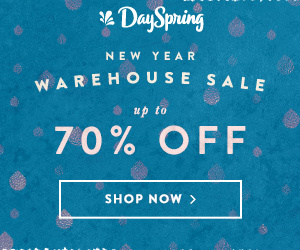 Dayspring is having an amazing New Year Warehouse Sale that you do not want to miss! 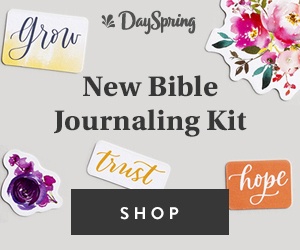 Faith filled gifts, encouraing home decor, Scripture cards and more for up to 70% off! 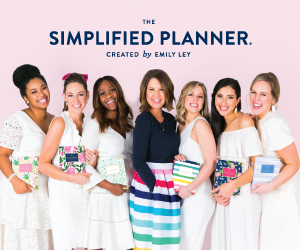 This is a great time to stock up on gifts or treat yourself to something new! 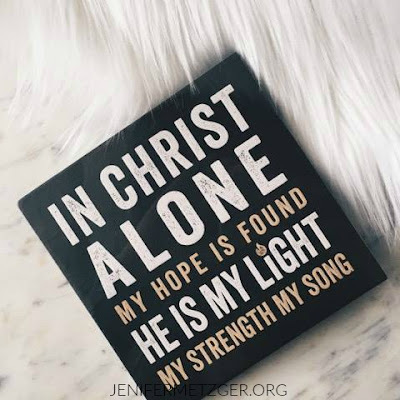 In Christ Alone wall art, 5.5" x 5.5", is a great piece to add to your home or office. 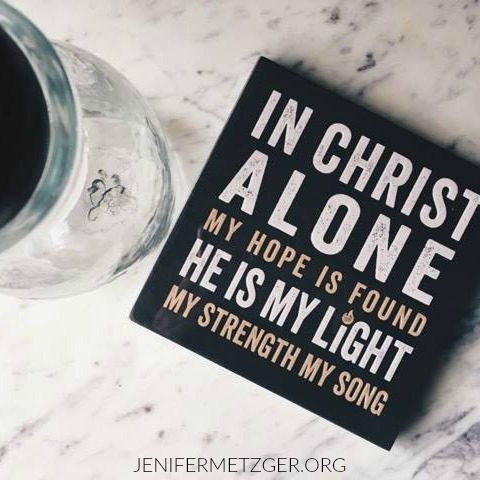 With the words In Christ alone, my hope is found He is my light, my strength, my song, it will be a perfect reminder. 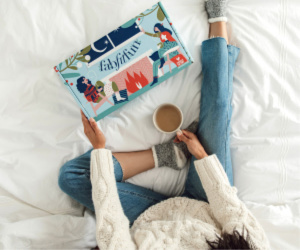 Right now only $6.50! 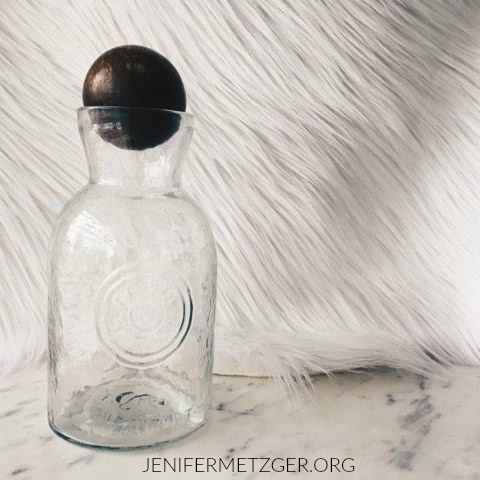 Korie Robertson Salt & Light - Medium Glass Carafe is regularly $22, now on sale for only $11. This carafe, inspired by Korie Robertson, is a beautiful addition to your kitchen or dining decor. 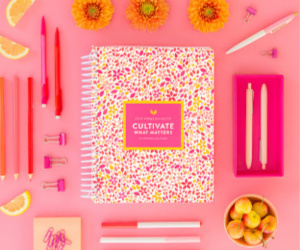 Fill with water, fresh flowers, candy, pens, anything! 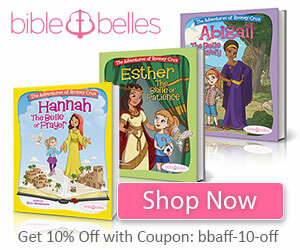 To shop this incredible sale, click the image below!